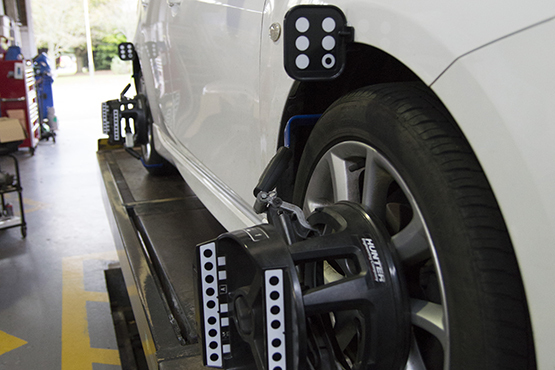 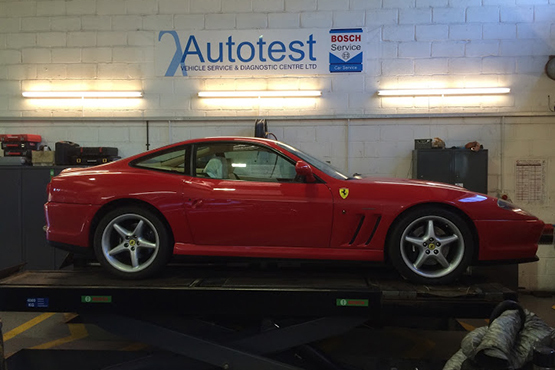 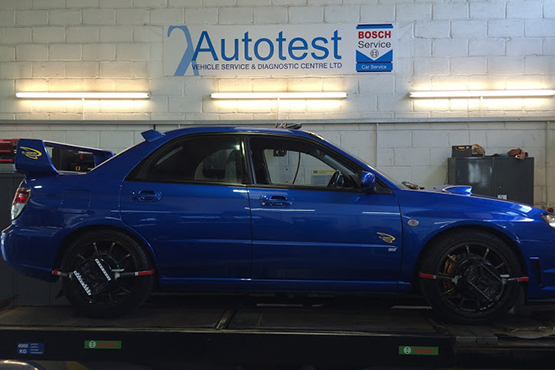 Specialists in 4 Wheel Alignment, using the latest 3D image alignment systems since 1997. 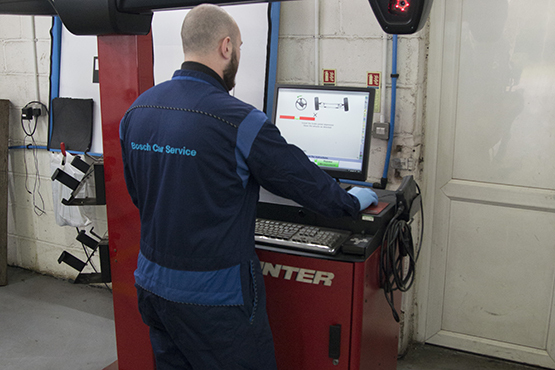 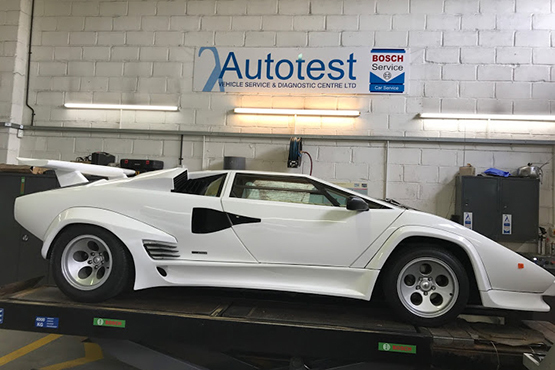 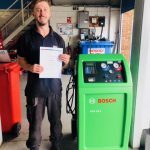 We have the ability to align all vehicle makes and models, from simple straightening of a misaligned steering wheel, adjusting to manufactures specifications (including the fitting and adjustment of manufacturer specific components such as Mercedes cam and caster bolts), specialised track or race cars to customer specific data, including ride height and geometry measurements. 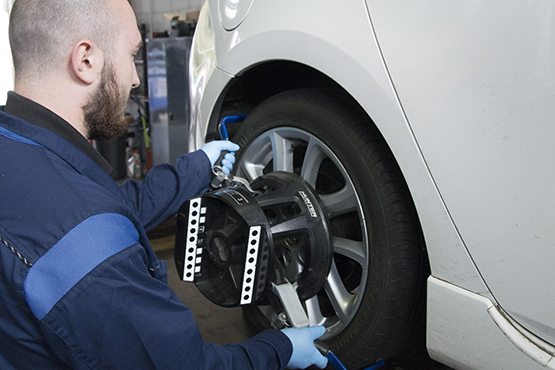 Uneven tyre wear, a handling fault or misaligned steering wheel may lead us to recommend a 4 wheel alignment. 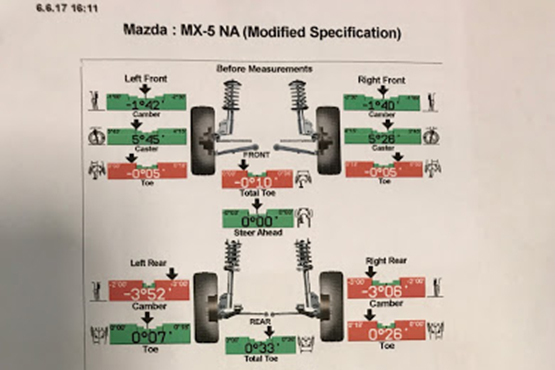 Correct alignment is critical to safely controlling your vehicle, more so if its fitted with an Advanced Driver Assistance System (ADAS). 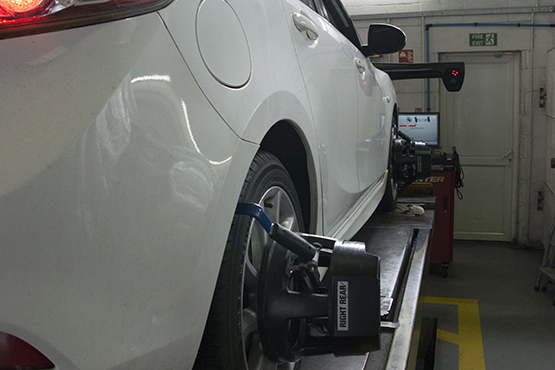 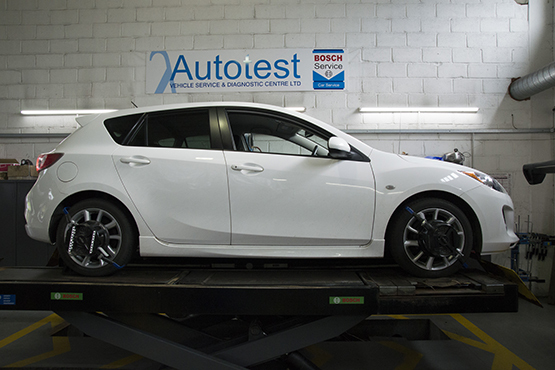 Correct alignment ensures braking stability, extended tyre life, improved fuel consumption, and a comfortable ride. 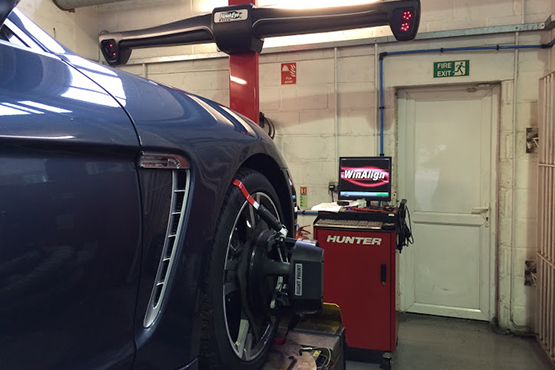 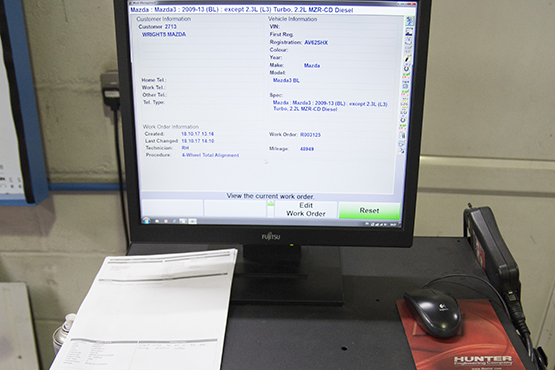 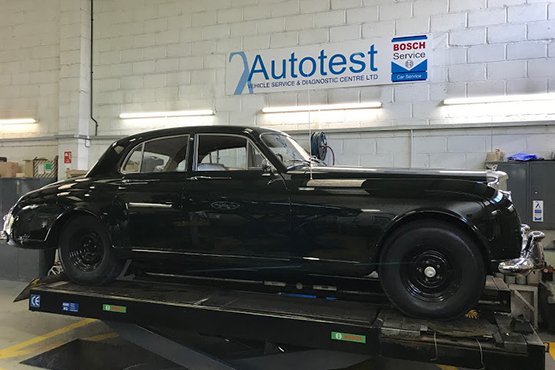 Using the latest 3D alignment systems we can ensure fast and accurate measurements of your vehicles steering and suspension systems. 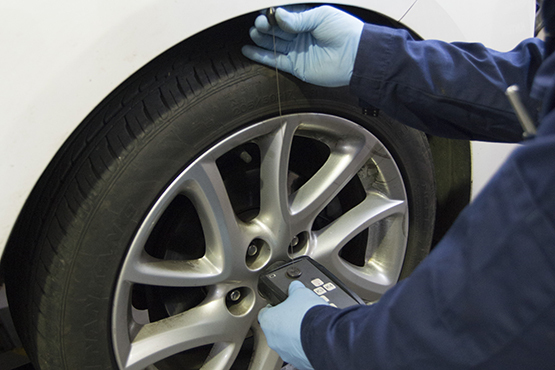 Once measured one of our technicians will advise you of the procedure required for adjustment, this may be simple adjustment or more specialist shimming, we have the ability to adjust fixed rear axle hubs by using specialist shims to adjust hub to axle mounting, when many “Alignment Specialists” say no adjustment is possible. 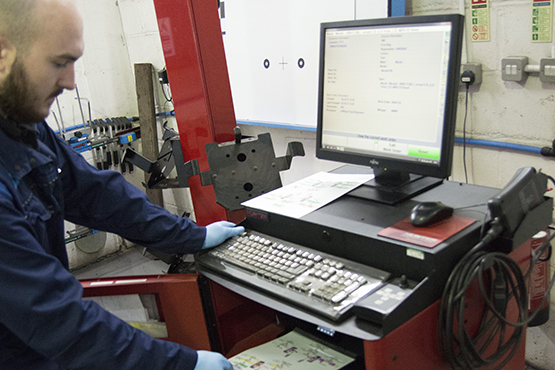 Always in stock is a large range of specialist shims and cam bolts, including genuine Mercedes Cam and Caster bolts. 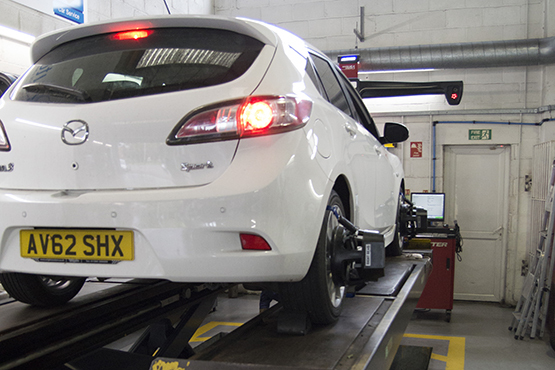 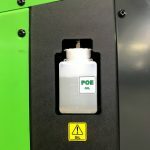 Please be aware that if your vehicle does have an ADAS system fitted this will most likely require further calibration following a 4 wheel alignment, please see our ADAS section.